The Kia Sorento offers buyers space, generous equipment levels, low running costs, genuine off-road ability and that famous seven-year warranty. It’s not the most well-known brand in terms of history, and previously much of Kia’s model line-up was patchy at best - but in the last ten years the firm has gone from strength to strength. Its SUVs have always done well, so it was no surprise that the 2002 Sorento was replaced with an all-new model (using uni-body rather than body-on-frame construction) in early 2010. This current model offers buyers space, generous equipment levels, low running costs, genuine off-road ability and that famous seven-year warranty. It’ll all depend on your budget, but we really would recommend stretching to include the latest generation (post-2009) within your search - the difference between generations is enough to justify the extra cost of the newer car. 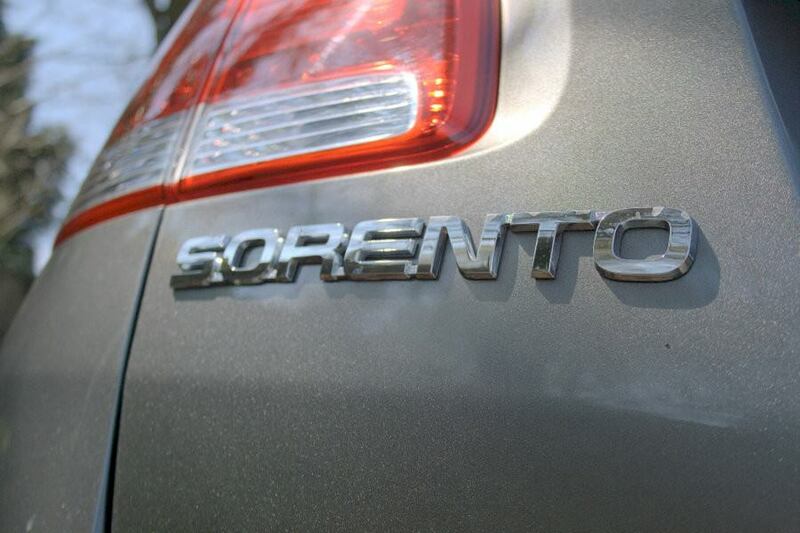 Regardless, apart from the odd commercial version the Sorento was only available as five-door SUV. There’s not much in the way of confusing options with a Kia either; in fact in the Sorento the only option available is metallic paint - a €350 addition from the showroom. Otherwise the level of equipment is totally dictated by the trim level chosen, which ranges from EX through GSE to range-topping GLS levels. Another reason for seeking out a current generation example is the seven-year warranty, which was only applied to cars registered after 1st January 2010. The good news is that it’s transferrable between owners, so although initial purchase cost of the car may be higher than hoped, any untoward maintenance costs in the future should be taken care of. Choice of engine is limited to one, a 2.2-litre four-cylinder diesel with 194hp and 422Nm of torque. It’s best to stick with the six-speed manual rather than the six-speed automatic gearbox though, the latter adding 17g/km to the manual car’s 177g/km output. Both are four-wheel drive only. All are well-equipped; even the entry-level EX car comes with 17-inch alloys, air conditioning and a leather steering wheel, but it’s the mid-level GSE with leather seats, cruise control, Bluetooth and dual-zone climate control that offers the best value. Stick with the manual to save money on road tax and at the pumps (6.7- versus 7.4 litres/100km consumption: 42- and 38mpg respectively) and choose one in a dark metallic if you can as this suits the car and will improve resale. There are not a huge number on the forecourts though, so you may have to be patient in finding the right one. Many will dismiss the Sorento just because it’s wearing a Kia badge on its nose, but to do so would be narrow-minded and foolish. It’s actually a capable SUV that is decent on- and off-road, offers buyers plenty of space, equipment, peace of mind and even some neat design touches courtesy of ex-Audi stylist Peter Schreyer. The only downsides are its relative newness and rarity on the used market.